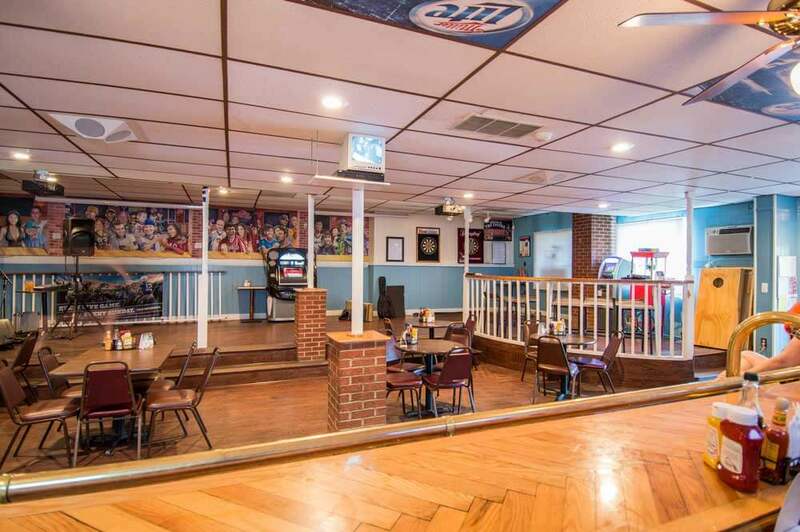 Located right in the heart of St. Leonard in Calvert County Maryland, The Tavern has some of the most delicious food and drinks. Bring you friends and play a few rounds of corn hole or shoot some pool. We have live entertainment throughout the week so be sure to check out our calendar of events. Come enjoy your favorite drinks alongside a relaxing social atmosphere.